Manufactured from waste stems leftover from crop harvest, plant silk lanyards or hemp lanyards as some people have called them are available in a wide range of colours. 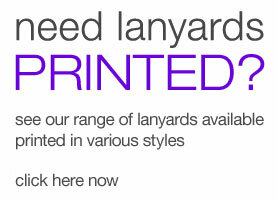 We can print up to 4 colours for your logo or contact details. 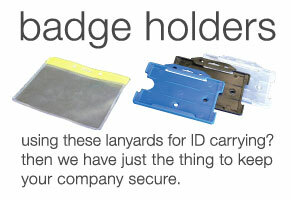 These can be matched with our clips and fittings for customised lanyards for every occasion. 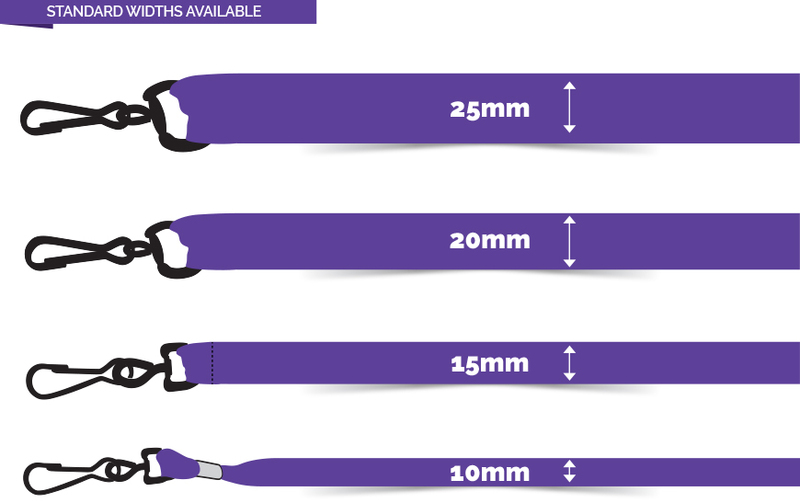 Plant silk lanyards are 900mm in length and available in four widths: 10, 15, 20, and 25mm. 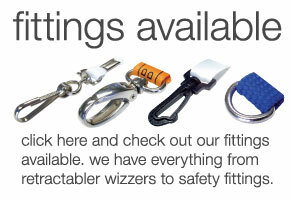 Great eco friendly promotional tool. Produced from recycled plant stems. Print logo up to 4 colours. Can be dyed to colour or supplied natural.